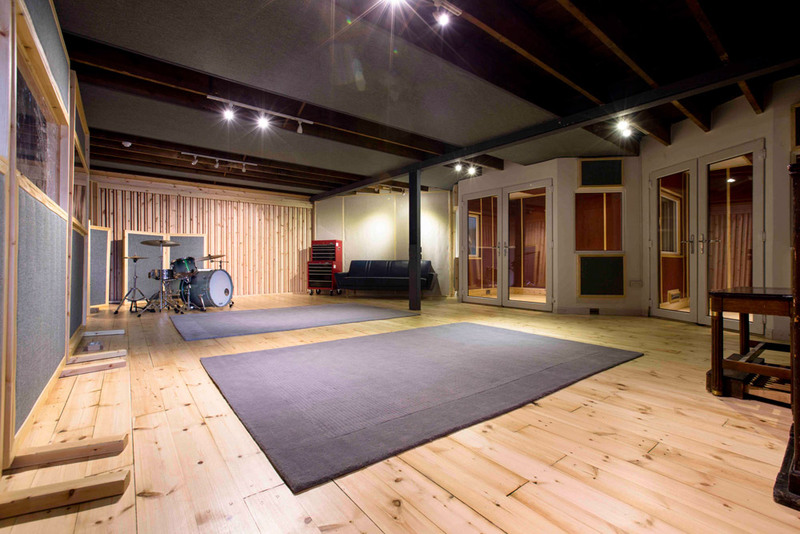 Loft Music Studios is an exciting new recording studio in Newcastle situated in the heart of the City Centre. The facility itself is a 2,000 sq ft commercial recording studio space, recently renovated, restored and revamped by the music production and sync licensing company, Loft Music. The studio offers a large live room with world-class acoustics plus with two isolation booths, a state of the art control room, a versatile production suite filled with classic synths and a chillout lounge complete with an essential pool table. Additionally, we have a kitchen area with fridge freezer and cooking facilities so you can really make yourselves at home here. Loft Music has extensive experience ranging from producing local and international artists to composing soundtracks for global brands such as Sony, Disney, Electronic Arts, the BBC and Channel 4 which sets us apart from other recording studios in Newcastle. So whether you’re a guitar band, a solo artist, an urban poet, a future dance music star, a budding folk minstrel or even a full brass orchestra looking for a recording studio in Newcastle then please contact us to discuss your individual studio requirements.